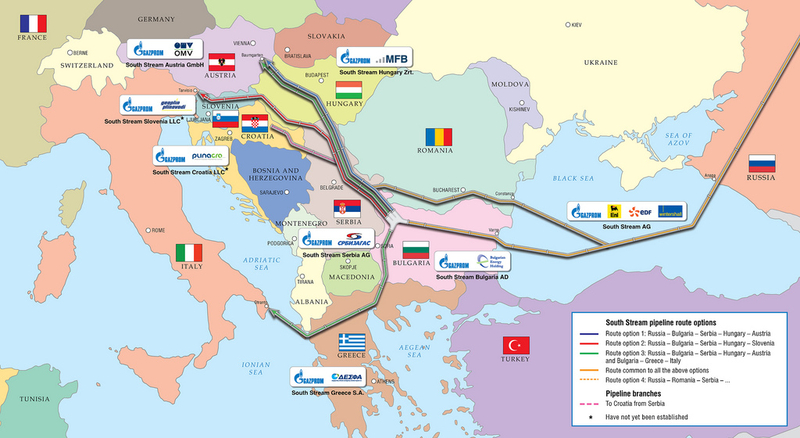 Speaking after the EU summit held yesterday (27 May), Commission President José Manuel Barroso made it plain that the EU executive would impose infringements on Bulgaria regarding the Gazprom-favoured South Stream pipeline, the construction of which is about to begin in breach with EU laws. Bulgaria depends on Russia for 89% of its petrol, 100% of its natural gas, and all of the nuclear fuel needed for its Kozloduy nuclear power station, which has two functioning reactors. 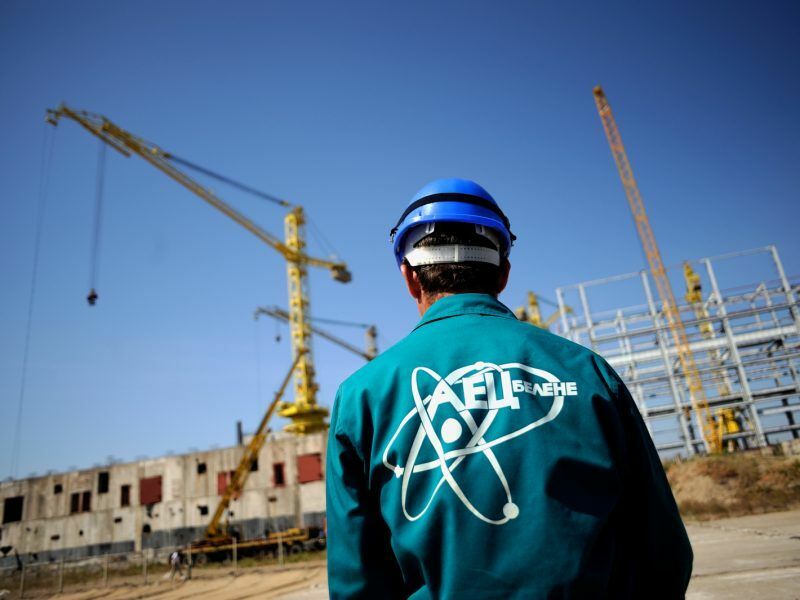 The plan for a second nuclear central at Belene was shelved by Borissov’s government in 2012. It is widely assumed that it was cancelled following Western pressure. The Russian press published today several commentaries, suggesting that the chances that Moscow would “pardon” Bulgaria for blocking South Stream are slim and that until Bulgaria provides official guarantees that the project will not be blocked again, Russia will not discuss the prospect of “Bulgarian Stream”. Igor Yushkov, representing the Fund for National Energy Security of Russia, is quoted as saying that Bulgaria should wait until the dispute over Nord Stream 2 ends in favour of the pipeline, and then argue that its project is treated in the same way. 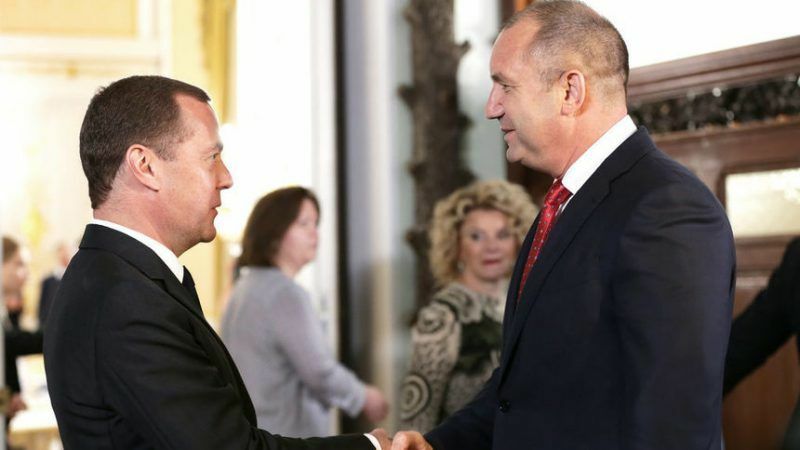 Some commentaries in the Russian press claim that according to the Bulgarian constitution the powers of the president are limited, and that Prime Minister Boyko Borissov is “anti-Russian”. 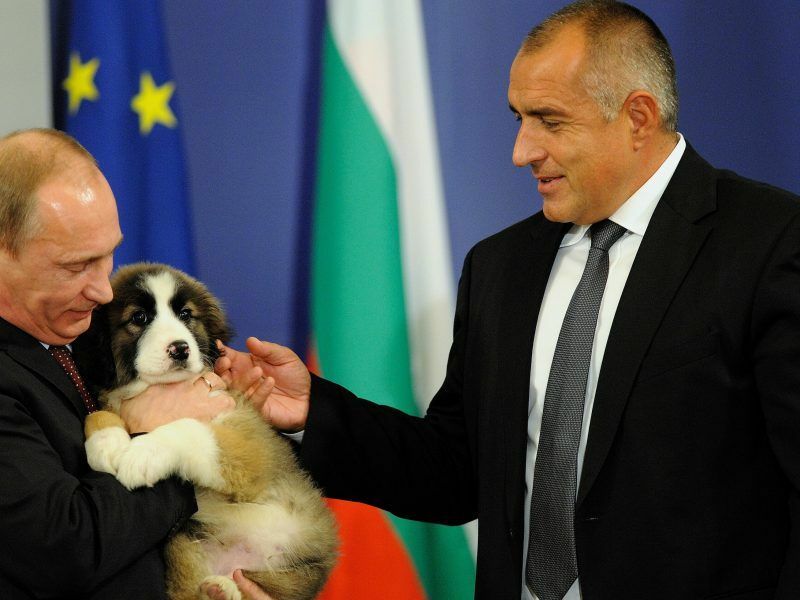 This assessment should be taken with a grain of salt given that Borissov is in favour of having good relations with Russia and is very interested in the construction of a gas hub near Varna, which would makes little sense without big projects like the “Bulgarian Stream” pipeline. 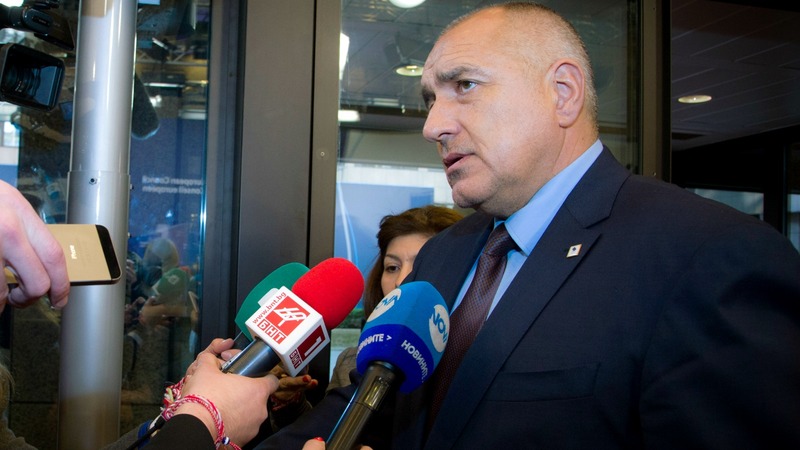 Borissov has also warned that with projects such as the Southern Gas Corridor and Turkish stream, the EU would become over-dependent from gas transited via Turkey.